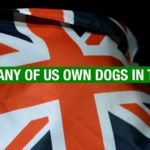 Teddy’s Top Canine Fact – A dog that doesn’t bark? 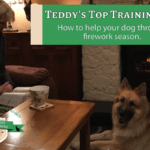 Teddy’s Top Training Tip: Look after your dog’s nails. 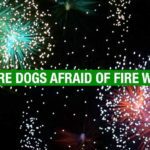 Teddy’s Top Canine Fact – Why are dogs afraid of firework? 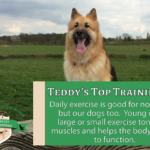 Teddy’s Top Training Tip – Daily exercise is good for not only us but our dogs too. 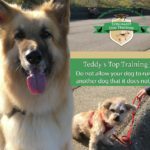 Teddy’s Top Training Tip: Do not allow your dog to run up to another dog that it does not know. 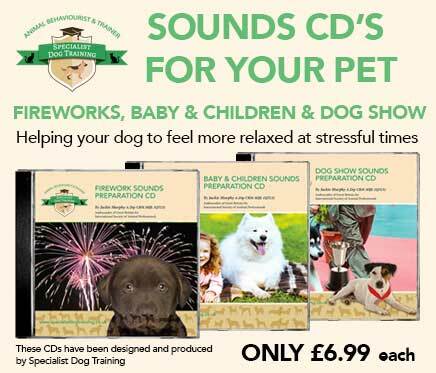 Teddy’s Top Canine Fact- What can dogs still smell after 1 week? 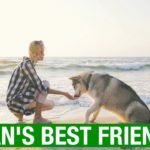 Bear’s Top Puppy Tip – Have plenty of chews for when your puppy starts its teething stage. 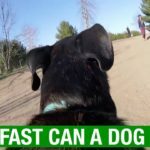 Teddy’s Top Canine Facts – Why do dogs curl up in a ball? 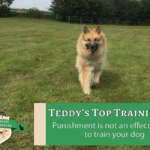 Teddy’s Top Training Tip – Question the advice you are being told for your dog. 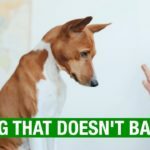 Teddy’s Top Canine fact video – What is so weird about dogs pooing?